In 2009 I was exploring the social media out of curiosity. It is also the same time I decided to embark on blogging. I joined Twitter to share my knowledge and experiences as a way of giving back or paying forward. But I was not sure what to expect. I wondered what the power of a 140 characters message was and how this thing called Twitter could aid in spreading my message. As I tweeted messages each day, I would see other messages that I liked and I would find myself following those people that share the same passion for leadership, coaching, mentoring and customer service. Also, I gained followers and connected with people. Mike Henry Sr. is a person that opened the door for me. I connected with him and before you know it we were talking about a possible meeting of the group of people that form lead change. The focus of the team is authentic leadership. We all shared a common belief that we need to instigate a leadership revolution that focuses on values, honesty and integrity. It is evident that we need this as evidenced by the leadership of various companies that failed to lead their companies and caused the economy to unravel. The book was a byproduct of 21 people who came together with a common goal of writing a book and sharing our experience, knowledge and expertise to instigating a leadership revolution. The group consists of people from three countries, namely: Canada, Mexico and the U.S. Ten of the members met at a conference in 2010; the rest communicated via conference call and started to collaborate on how to proceed with this project. 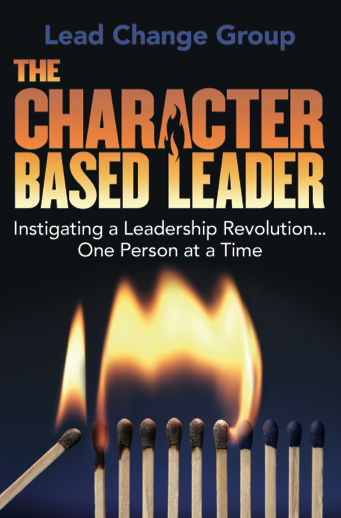 On the week of September 24th, the Character-Based Leader book launches. 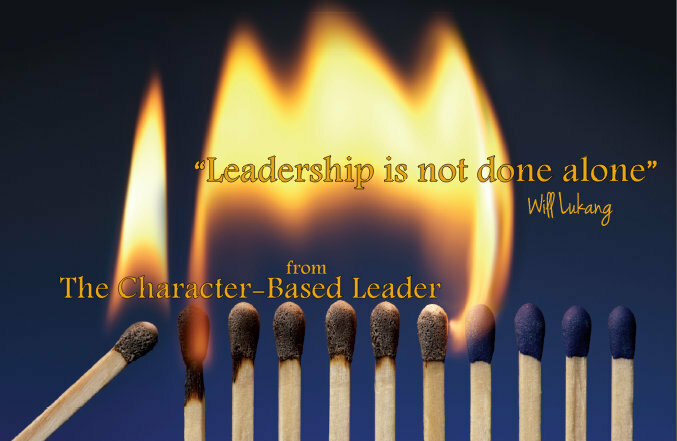 For more information about the launch, please visit Lead Change or buy the book from Amazon. 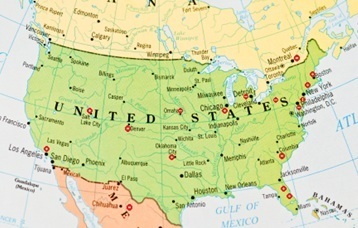 The above map shows the locations of all the co-authors who participated in writing the book. What is amazing about this journey is we did all of the work with few face-to-face interactions. It goes to show that if a group of people wants to share the world and help change the way we lead as leaders, we can overcome any obstacle and get the job done. Help us shape the future by instigating a leadership revolution. Good luck on your book! We’re proud of you Wil…. Thanks Imelda for your support.